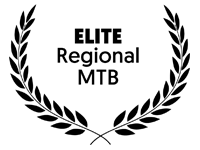 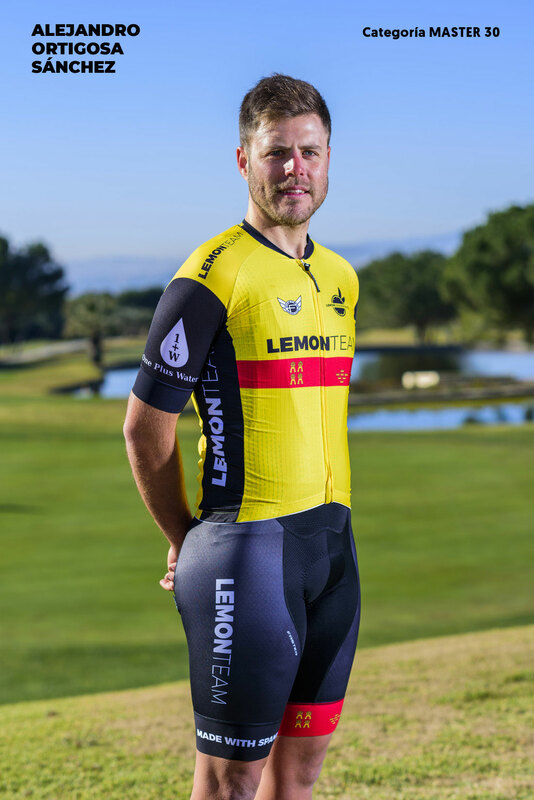 In Lemonconcentrate we are congratuled to be the main sponsor of the Lemon Team that so many successes is reaping this season. 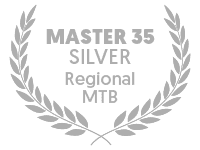 A team integrated by cyclist of the categories Cicloturist, Master 30, Master 35, Master 40, Master 50 y Elite. 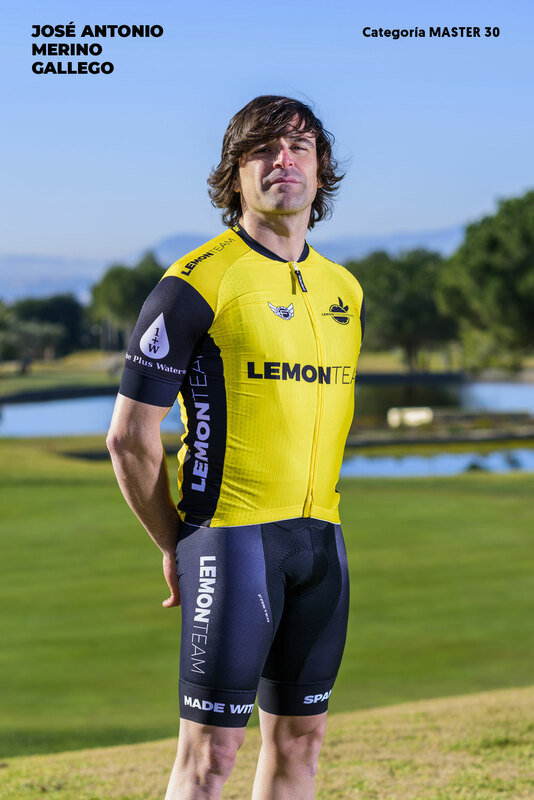 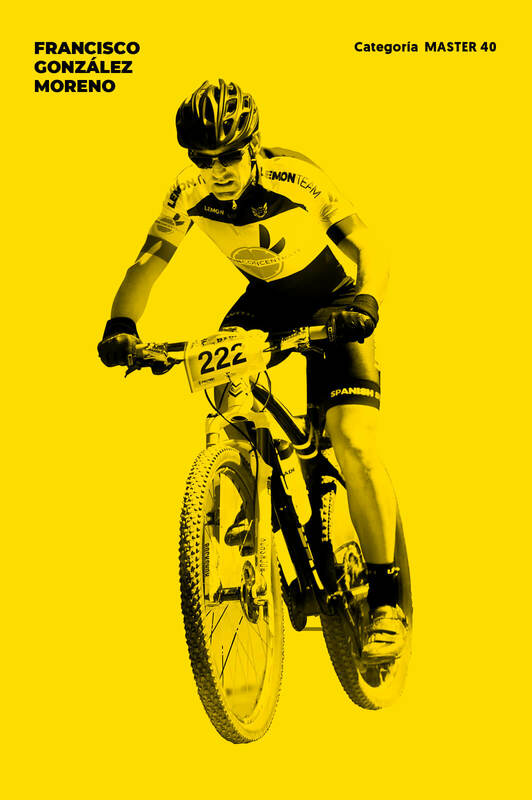 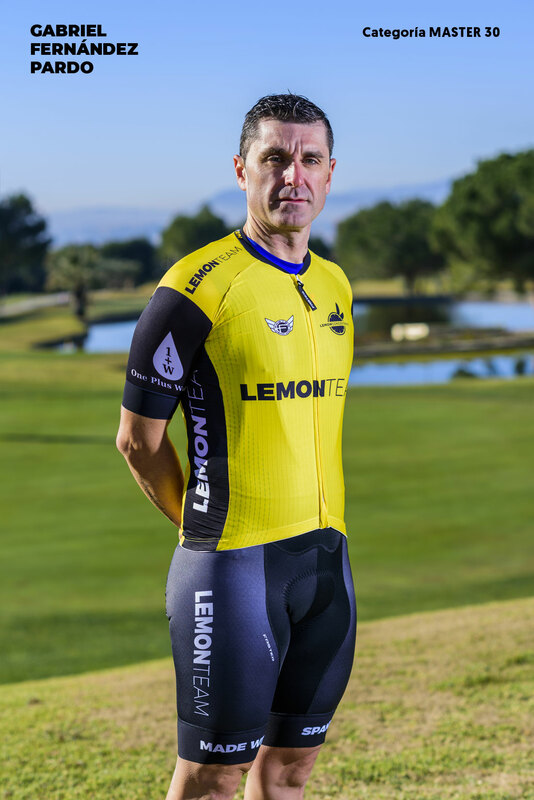 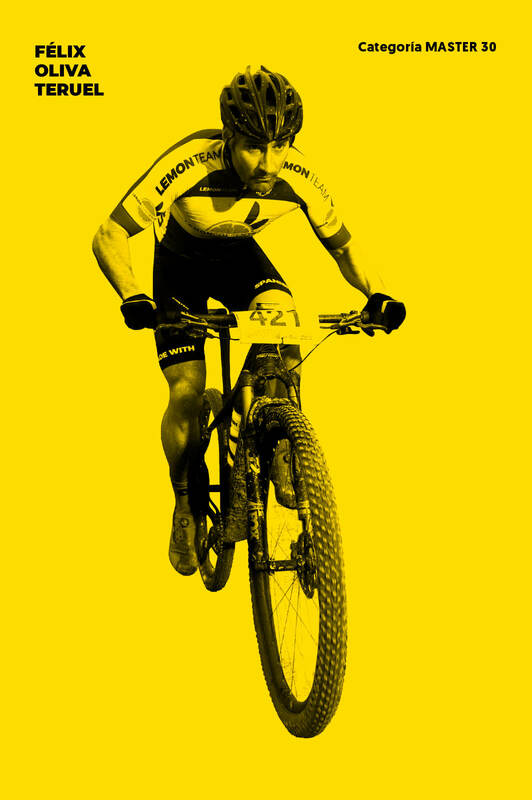 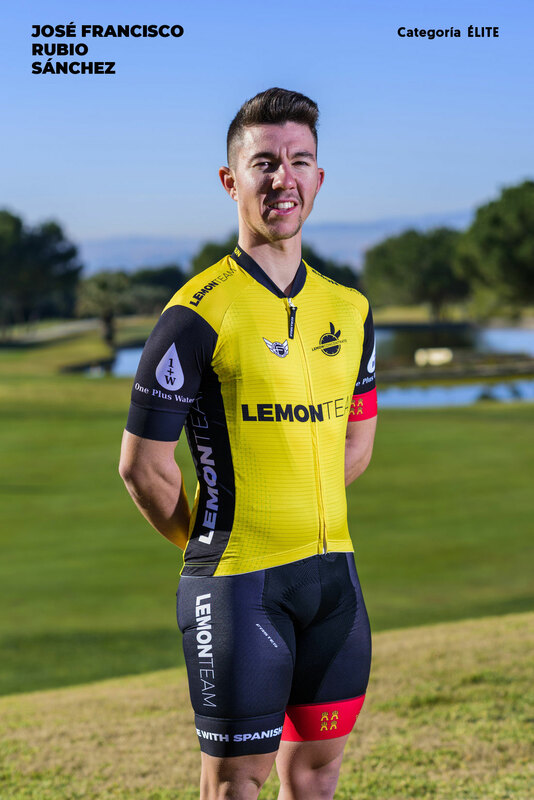 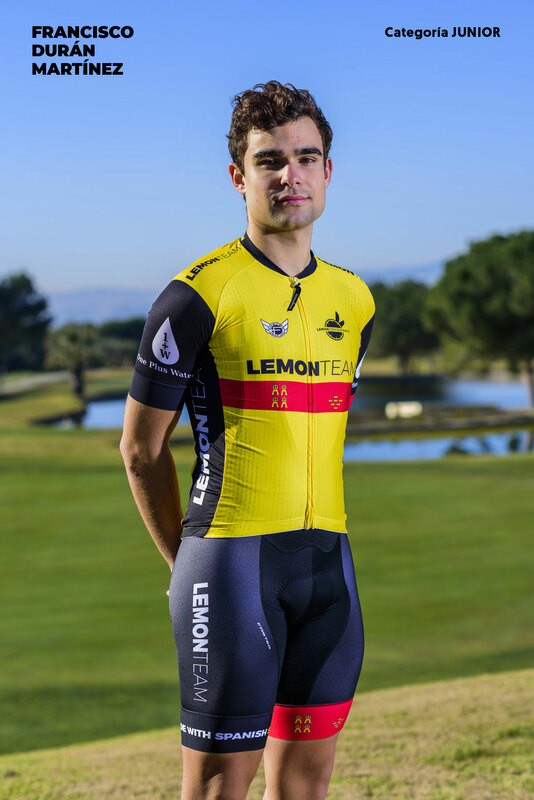 Visit www.lemon.team and consult the races or the files of our cyclists and keep up to date of Lemon Team in our Facebook page @lemonteamurcia.